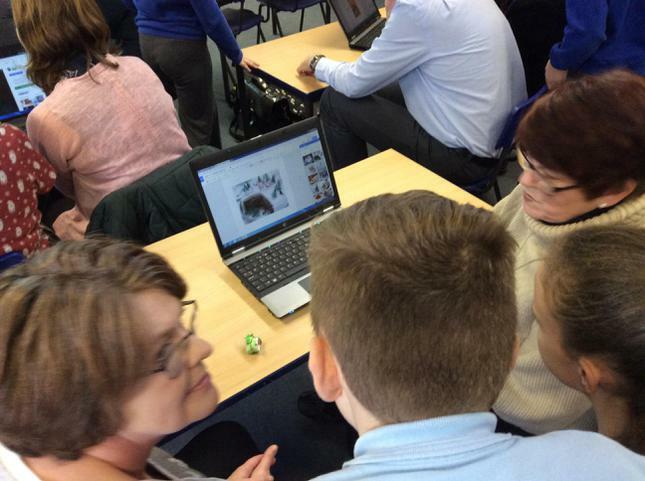 The Y5/6 Digital Leaders helped deliver a workshop on 'Online Values' to over 120 children from around the region. 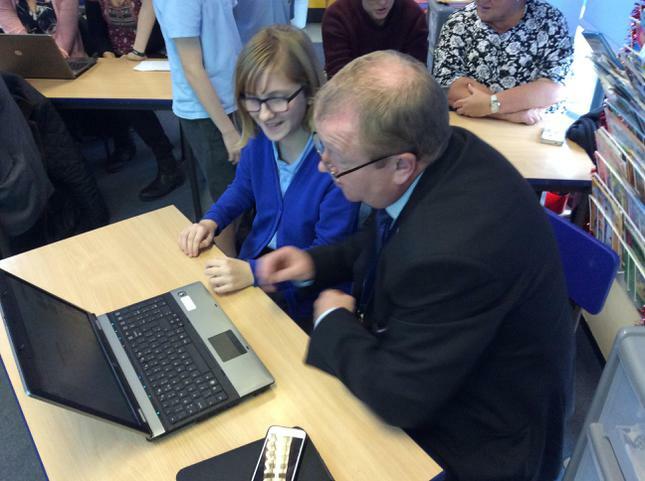 They also visited a number of workshops hosted by various schools from South East Wales. Each of our pupils represented ARW well. Da iawn pawb! 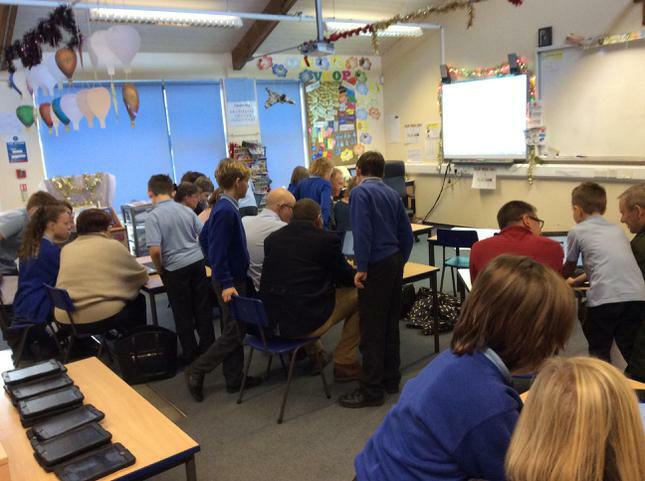 Learning to be Digital heroes and planning a community project. ARW Primary Blog This is the new home of our blog. 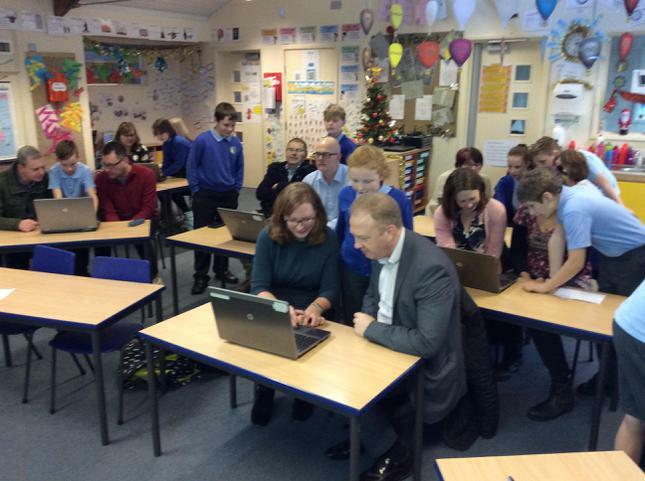 It will be updated by the Digital Leaders. Our new Digital Leaders have been chosen! This week we had our first meeting and set out plans for exciting new projects. ARW Youtube Channel! 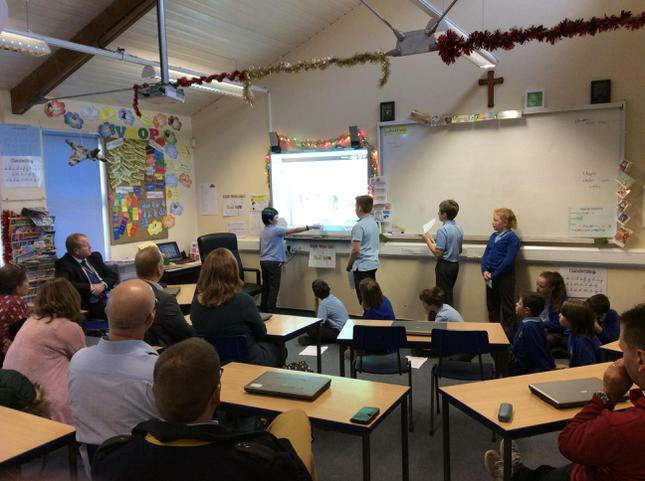 ARW Digital Leaders have a Youtube channel. More videos to be uploaded soon! Uploaded by ARW Primary School on 2016-10-19. Kieran explains multiplying and dividing by 10.